Our bodies have five detox organs: Skin, Lungs, Kidneys, Liver & Intestines. These organs help to pull out toxins in our bodies that we are exposed to everyday through food, air, radioactivity, etc. If our body is healthy and our detox pathways are open and working properly (a healthy body will pull toxins out naturally) then our body does the work for us and the toxic chemicals are transported to these five organic through our lymph system and our blood. However, when these detox organs cannot eliminate the overload of toxins (our organs become overwhelmed and damaged from the toxic load of toxic chemicals coming from food, pollution, plastics, beauty products, alcohol, pharmaceutical drugs, over the counter pills such as Advil, Tylenol, etc. ), your body will try to work to eliminate these toxins through the mucous membranes of our bodies. Gross, right? 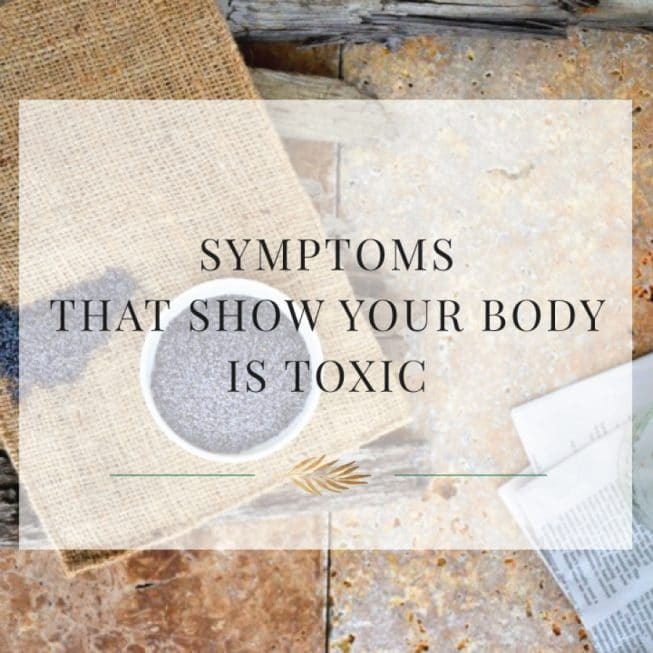 The scary part about this is that many of the symptoms we think of as common to our daily lives, are actually our bodies working overtime-trying desperately to remove these toxins that do not belong inside of it. I learned this through working with countless Integrative M.D.’s and doing years of research and reading hundreds of detox books. When I was 25 years old, on steroids, painkillers, water pills and morphine- the conventional medicine doctors never asked or thought about my detox system. They simply wanted to put a band-aid over my pain and shut me up so they could move onto the next patient. So sad-so frustrating and so painful. After dealing with this for three years, I took my health into my own hands- learned that the reason I was experiencing these symptoms was because my five detox organs were failing and my detox pathways were blocked. Here are a few of the symptoms that my Integrative M.D.’s look for to determine if a patient is toxic and if their detox system needs help. The scary part about all of this is that these symptoms above don’t seem like much, do they? And most conventional doctors just treat them with an over-the-counter drug or an antibiotic. So sad. When these secondary mucous membranes cannot detox the toxins from your body, you will start to store the toxins in your tissues because your body can no longer excrete them. Here, your symptoms will depend on where the toxins accumulate in your body. Again, most conventional doctors treat these symptoms with drugs and steroids and chemical cremes that are just clogging up your detox pathways even more and making your body more toxic- and more acidic- which leads to illness. Here’s an example of how you may be blocking your own detox pathways today. You wake up, take a shower with your plastic shower curtain, use shampoo, body wash, soap, etc. with parabens and other chemicals in them, brush your teeth with toothpaste made from chemicals, put on deodorant that’s an antiperspirant (which stops you from sweating-and you can visualize this because you NEED to sweat to RELEASE toxins, so if you are using antiperspirants then you are clogging your detox pathways for your body to release toxins). I could go on and on and on throughout your day but you get the picture. You’ve only been awake for 20 minutes and the toxic load you are exposed to is overbearing. That, in it’s simplest terms- is how we become toxic, how cancer and all these other diseases start and how our bodies literally start to rot and stop working. So sad, yet every big company out there is putting out tons of these products making all of us even more sick each and every day. When our detox systems (the five organs we spoke about earlier) are compromised in any way- detoxification becomes less and less efficient and over time illness sets in. What I think is so sad about all of this is that NO ONE EVER told me. NO ONE. My parents didn’t know. My teachers didn’t know. My conventional/Western medicine doctors didn’t know. NO ONE KNEW. I had to teach myself and heal myself- and that’s why I’m writing this…that’s the passion behind this website- to help all of YOU. Toxic chemicals in consumer products, our food and our environment affect the health of our bodies differently and it’s all based on the condition of our body’s detoxification system, which is why it’s vital to keep yourself incredibly healthy so that you don’t become overloaded with toxins. This website is filled with pages and pages of suggestions on how you can detox your body to remove these toxic chemicals. When you do the work to remove these accumulated toxins, you’re removing your chances of illness in every part of your body. Do me a favor and take a good look at your symptoms. Check out my Health Quiz page and you’ll have a better understanding of whether you need to detox or not. I recommend only working with an Integrative M.D. on your detox and not doing a detox on your own without doctor supervision. I am not a doctor; my protocol was handled by Dr. Allan Warshowsky of Rye, NY; Dr. Jeffrey Morrison of NYC and Dr. Richard Horrowitz of Hyde Park, NY. This information is not intended to cure or diagnose anyone. This is simply the protocol that I followed for my Estrogen Dominance. Please consult your medical doctor for treatment. 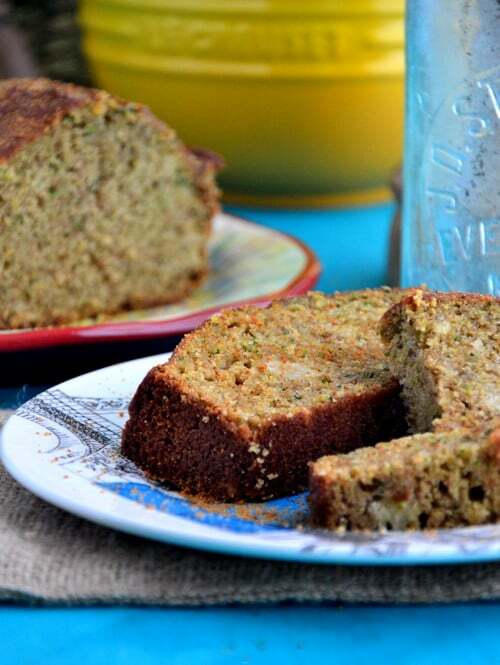 It is essential to work with a nutritionist and an Integrative M.D. because I am sharing general information that is not intended to be medical advice. This information is only given for informational purposes.